This is Part 1 of a 3 part series on why being specific is so important when using EFT Tapping by Alina Frank and Craig Weiner. 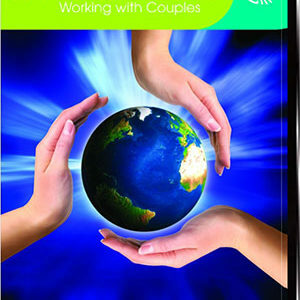 Our attitudes, beliefs and behaviors are all in place for good reasons. The reasons may not always make sense to our current lives, but they made good sense at some point in our past as they were adaptive to the circumstances we lived through. Otherwise, it is unlikely that they would have a place in our lives. Whether one is limited by a fear of speaking ones truth, a feeling of unworthiness, a belief that men are not trustworthy…whether one is repeatedly tardy or procrastination is an ongoing problem…despite their inconvenience, they remain in place because they were hardwired into your brain/body based upon specific experiences you lived through, whether you recall them consciously or not. Reason 2: Research supports the targeting specific emotional memories for creating transformational change. The ongoing research into memory reconsolidation has been very informative with regards to our understanding of how to most effectively work with updating, altering and transforming the way in which we recall and feel about our past. The Nobel Prize winning work of Nadel has completely changed the way we look at how long term memories are remembered and experienced. 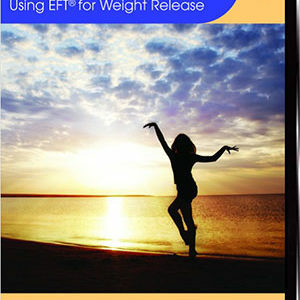 More recently, Bruce Ecker, author of Unlocking the Emotional Brain has authored a paper that is gaining significant recognition in the neuroscientific research circles and offers direct relevance to the world of EFT tapping and creating non-pharmaceutical induced, therapeutically transformative changing of beliefs, behaviors and physiology. Bruce has offered a step by step approach that has three essential requirements in order to take an engrained “hardwired” schema and transform it into a new behavioral change. 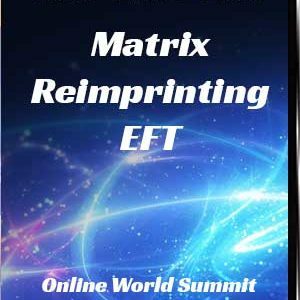 This process is one that is commonly employed within EFT and Matrix Reimprinting, though of course is used in a wide variety of effective therapeutic interventions. It is the first step that is especially relevant to this article. The first required step is to bring into conscious attention, a specific targeted memory. 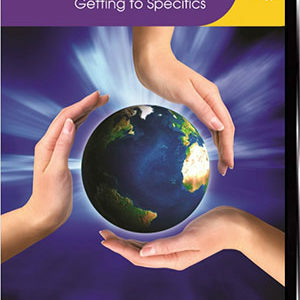 This simply means that you recall and focus on a specific memory or event that you wish to work on. The two other steps that I will mention and not go into depth with, is the creation of a mismatching or juxtaposition or opposite experience in which both the old understanding/meaning/interpretation of the event and the newly revised one…well, both cannot be true. Lastly there is the required repetition of that contradictory experience. Again, the key element for this discussion is that by focusing on and paying attention to the details of the experience, the felt sense including the associated emotions and physical sensations as well as the thoughts and meanings given to that event, that there is a neuroplastic window of approximately 4-5 hours in which this old memory and its associated meaning can be altered and updated. In other words the negative events of our past can be transformed, but the specificity of the memory is an essential element of this process.